SPIEGEL: In methodical Germany, a major debate is currently underway in Berlin over whether to rebuild or start from scratch. Is tearing down the Palace of the Republic the right thing to do, and should the reconstructed Hohenzollern palace (which East German authorities demolished in 1950) really be erected in its place? Koolhaas: I think tearing down the palace is a crime, simply because it was a special, recognizable artifact of a past political system. In my view, Berlin is nothing but a collection of overlapping regimes. It’s unhealthy in a historical sense to eradicate this characteristic building. 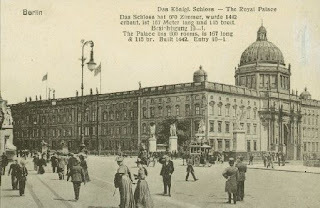 SPIEGEL: But the palace was ugly. Koolhaas: Ugliness also has a right to exist. Our society can no longer tolerate ugliness. You see that in cars, sofas and women. But seriously, if something like this building is ugly but nevertheless important, we must preserve it. SPIEGEL: And if it had been beautiful and important? Shouldn’t architects be the prophets of beauty? Koolhaas: Beauty isn’t what I’m primarily interested in. I think appropriateness is more important. SPIEGEL: What do you think is the world’s most beautiful building? Koolhaas: Very conventionally, the Pantheon in Rome, for example. Isn’t it remarkable? Talk about beauty and you get boring answers, but talk about ugliness and things get interesting. SPIEGEL: What are the greatest architectural sins? 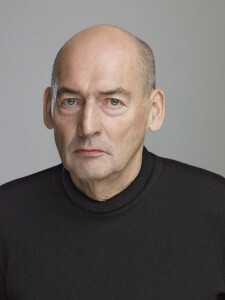 Koolhaas: Evil has many faces. It can also arise both from inability or from malicious intentions. SPIEGEL: Are you saying that evil and ugliness are the same thing? 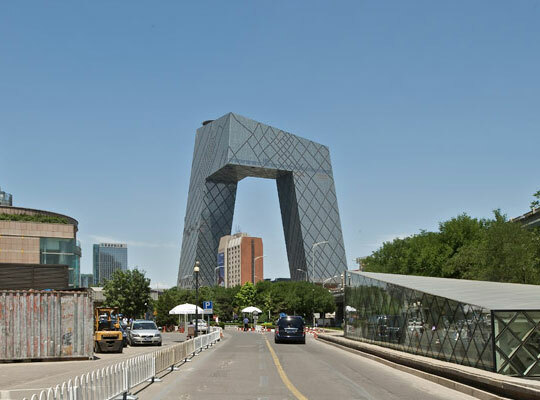 Koolhaas: Not necessarily. Evil can also be beautiful. The Coliseum in Rome, for example, a wonderful structure with an awful past. Just think about the bloody gladiator fights there. This entry was posted in architecture, beauty, commonplace book, evil, Rem Koolhass, ugliness. Bookmark the permalink.